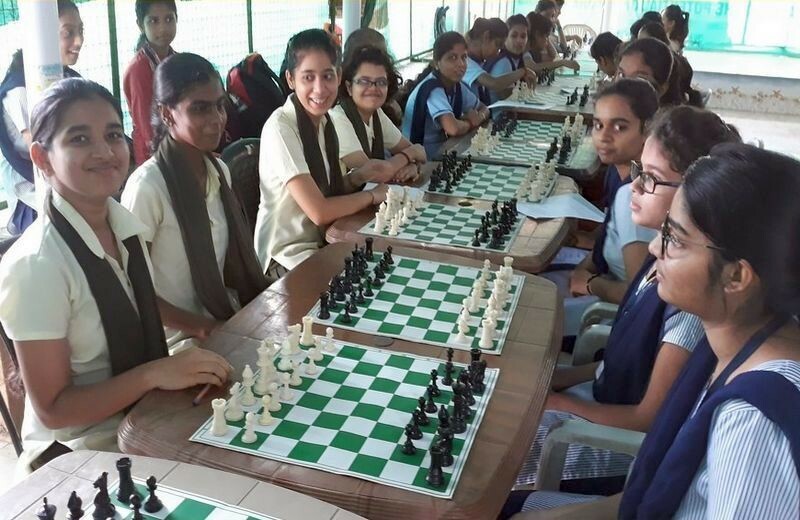 In the arena of sports, at the inter HSS tournaments, our institution’s performance began on a good note.In the Inter HSS Chess championship, our girls’ team secured the Gold medal at the Zonal championship and also secured bronze medal at the Inter HSS State level Chess championship. 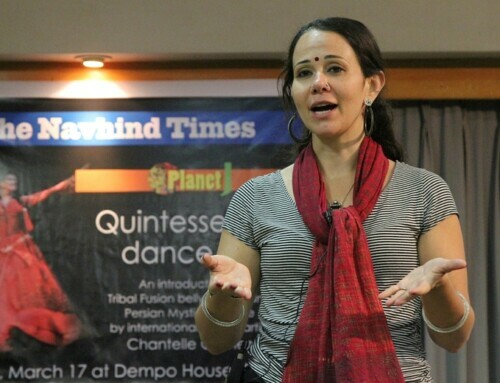 The team comprised of Manisha Dharvatkar, Shraddha Pal, Hrishita Kapdi, Nayan Halrankar and Diah Oza. In the Inter HSS Table Tennis tournament, our institution secured the first place at the Zonal and Inter Zonal level. Our institution secured the Gold medal by winning the State Championship defeating GVM’s HSS 3-1. 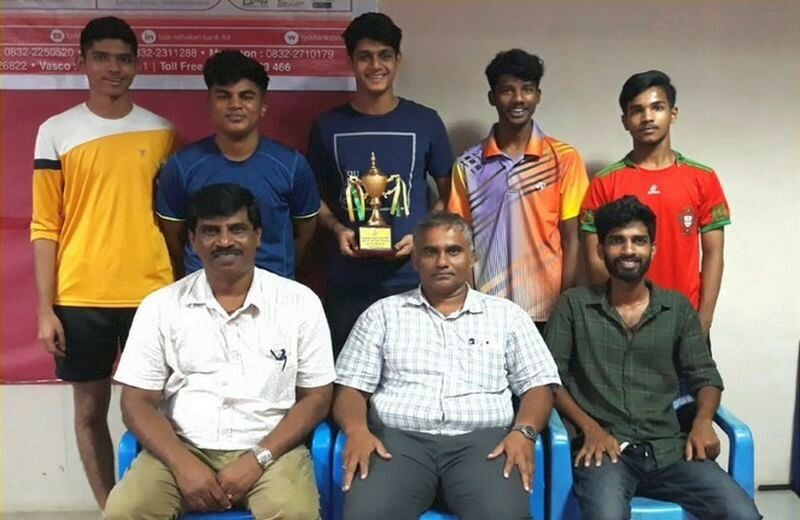 The team was captained by Rehan Laljee with Gaganesh Dhulapkar, Ahraz Shaikh, Manish Borkar and Shubham Waghmare as the other team members. 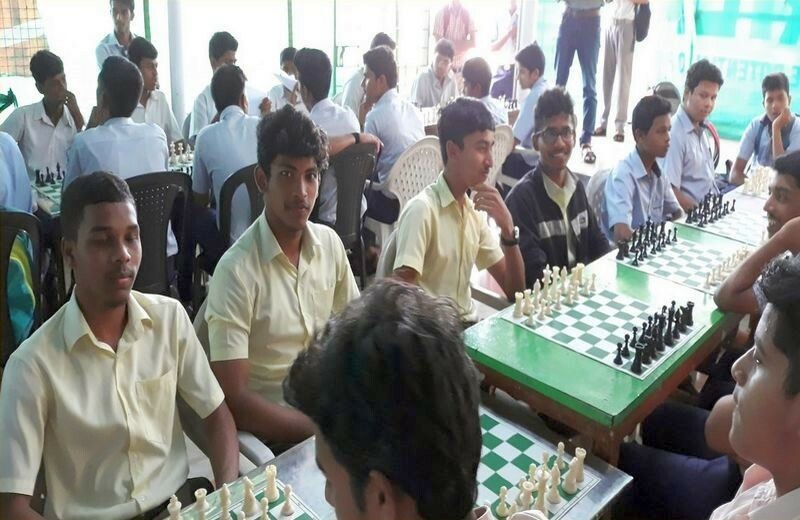 Our institution secured the first place at the Zonal and Inter Zonal Inter HSS Sepak Takro championship and thus qualified for the State level Sepak Takro championship. 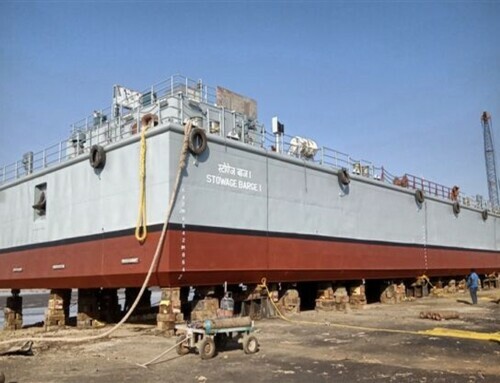 The team was led by Aman Govekar, with Omkar Parwar, Lakesh Gawas, Aniket Gupta and Abhishek Sarkar as the team members. 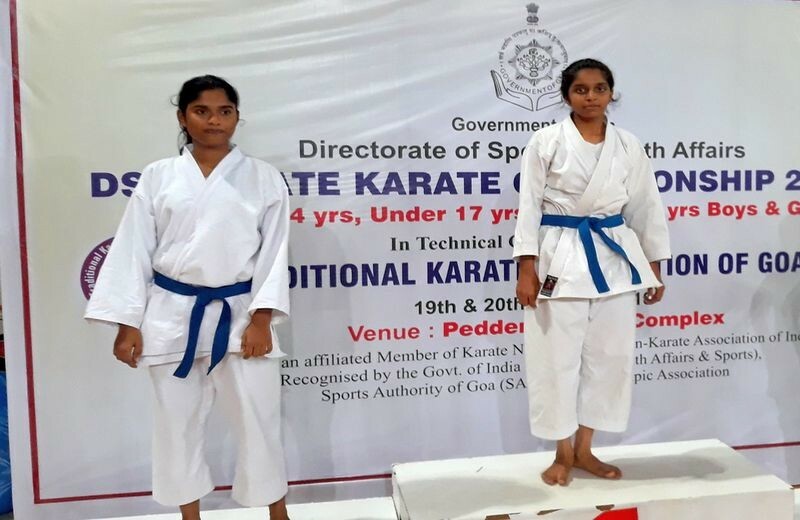 In the Governors Cup Karate championship for Girls, Miss Ayusha Bandivadekar and Vedika Govekar secured Silver medals for the year 2018-19. 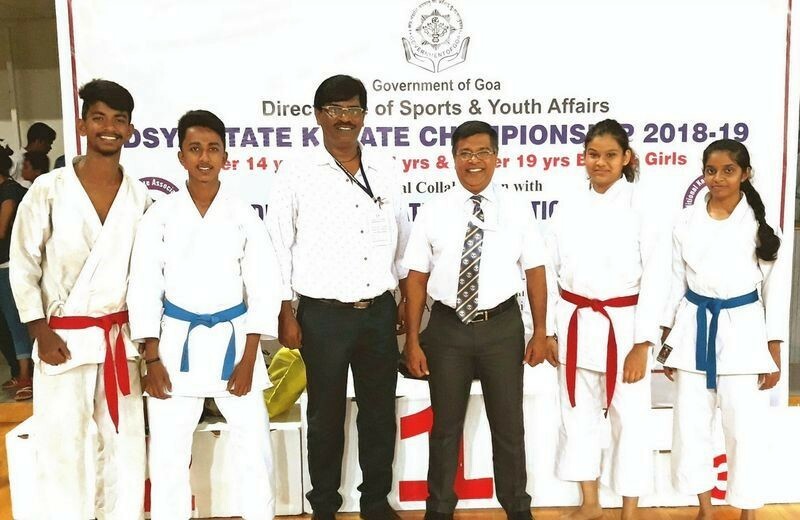 Master Rudra Govekar, Ayusha Bandivadekar and Vedika Govekar secured Gold medals while Viraj Karekar secured bronze medal in the Inter HSS State level Karate championship. 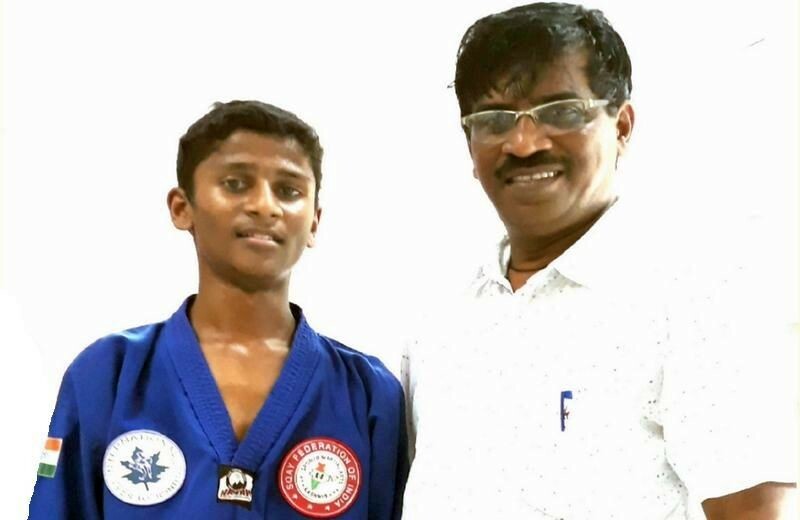 Master Nitesh Jhalmi secured Gold medals at the Zonal and Inter Zonal Squay martial championship in the Inter HSS Squay Martial Championship. 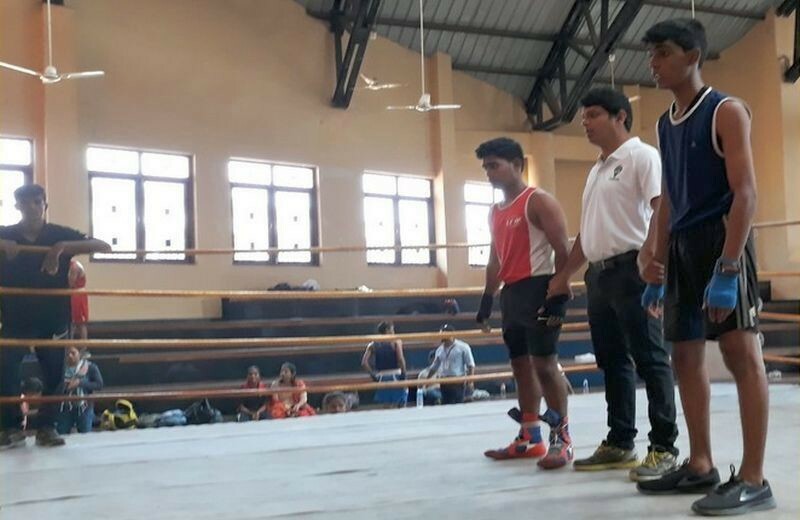 Master Utkarsh Jha and Sahil Shahapurkar secured Gold medal, while Richard Alvares clinched silver medal at the Zonal level Boxing championship. 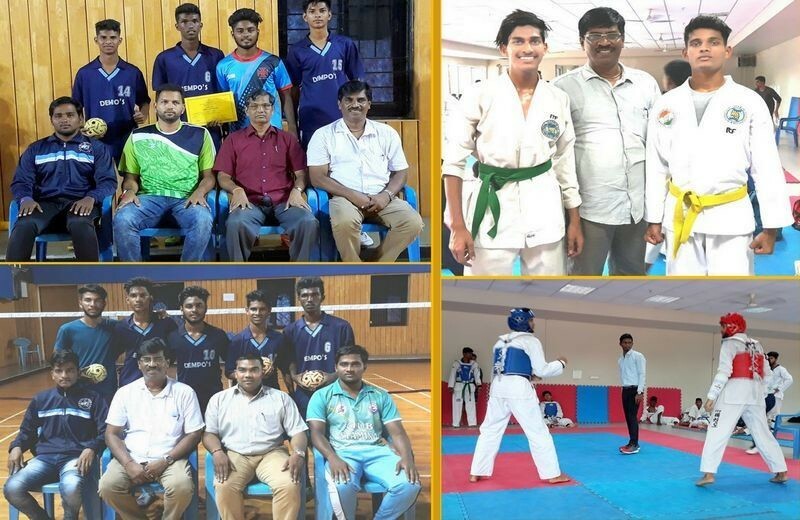 In the inter HSS Taekwando championship Master Adnan Shaikh and Faizan Shaikh secured Gold medals at the Zonal and Inter Zonal level and thus qualified for the state level Taekwando championship organized by the Directorate of Sports and Youth Affairs. In the Inter HSS Zonal level Basketball championship, our institution secured the silver medal. The team was led by Rhys Braganza. Master Fahim Killedar secured Gold medals in 110mts, 400mts hurdles, Gold medal in 200mts run. He also secured 2nd place 4x400mts relay in the zonal championship and also secured silver medal in 110 Hurdles event, 400 mts Hurdles and Bronze medal in 4 x 400 mts relay event at the 42nd State level Athletic Meet held at Bambolim Athletic Stadium, Cujira. Miss Shruti Palkar also secured Silver medal in the 1500mts run in the Zonal and Inter Zonal athletic meet organized by Directorate of Sports and Youth Affairs. Miss Ayusha Bandivadekar secured silver medal in discus throw event in the zonal athletics championship. 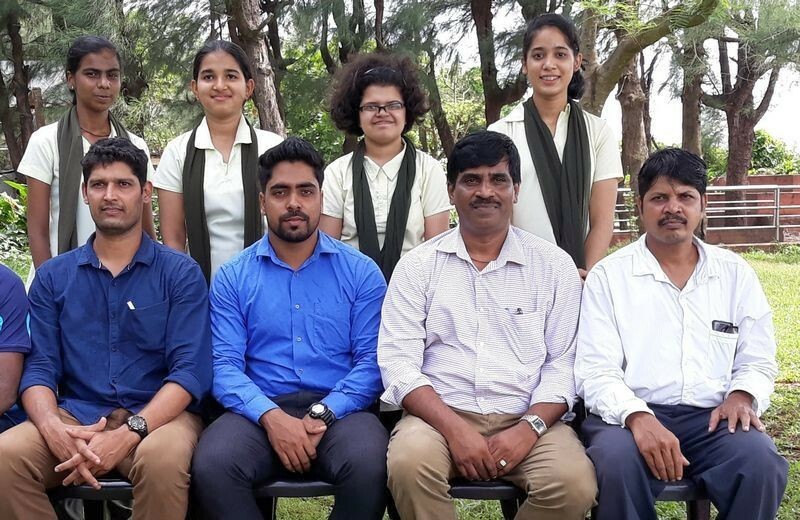 All the team members also qualified for the state level athletic championship to be held on 30th and 31st January 2019. Our institution secured silver medal in the inter HSS Zonal Netball championship. 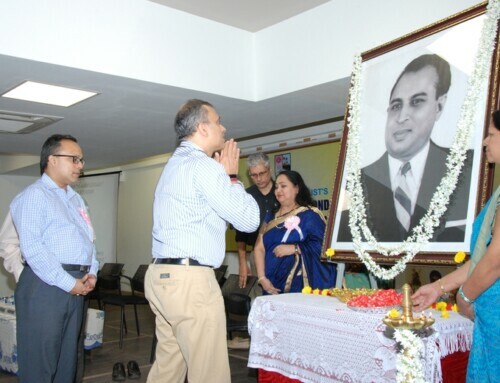 The team was led by Master Rhys Braganza. 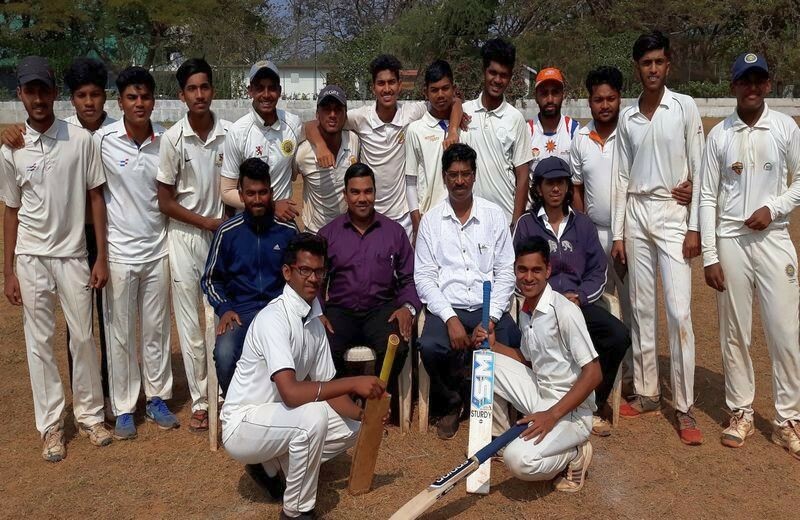 In the Zonal level Cricket championship our institution secured the silver medal. The team was captained by Shifran Mulla. 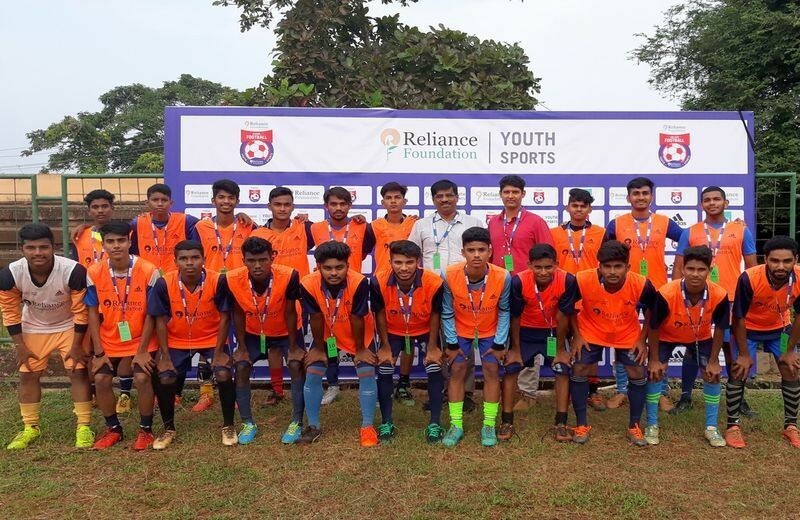 At the All Goa Reliance under 18 yrs Football tournament, our institution secured the 2nd place (silver medal) at the Inter Zone level. 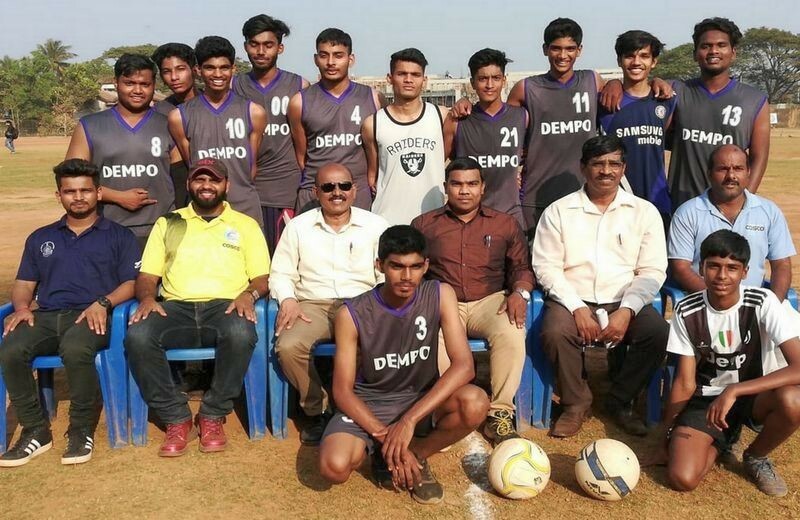 The team was led by Aman Govekar, who has also been selected to play Professional league tournament for Vasco Sports Club.